Berkshire and Buckingham are two of the South East England counties that provides good service of a number of violin shops. For those residing within these areas, below shows a list of violin shops including their online information/contact for convenient and easy review of these shops. Since 1985, Philip Brown Violins provides good stocks of some of the best English, French and Italian instruments and bows available. Also, the service here offers reliable knowledge and workshop skills thus they can supply violins, violas, cello, bows and baroque bows aimed to string players from beginners to amateur players and professionals. Provides a full service in the buying, restoring and preserving of the violin family of instruments recommended to string players of all ages and expertise. Hector Lidgate completes repairs and servicing at Lidgate Violins. Music shop with onsite workshop that covers instruments and a wide range of sheet music for violin family, classical and steel-string guitars and more. 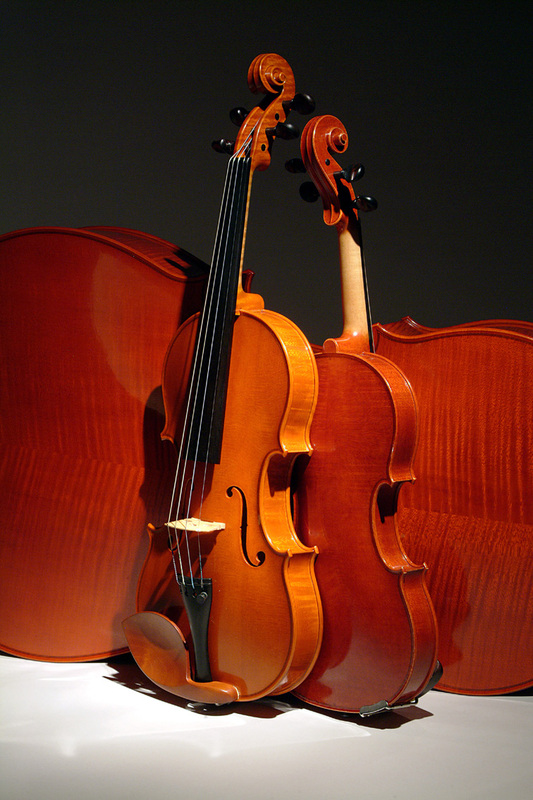 There are always a wide range of stock of new and reconditioned violins, violas and cellos available for beginners to professional string players. 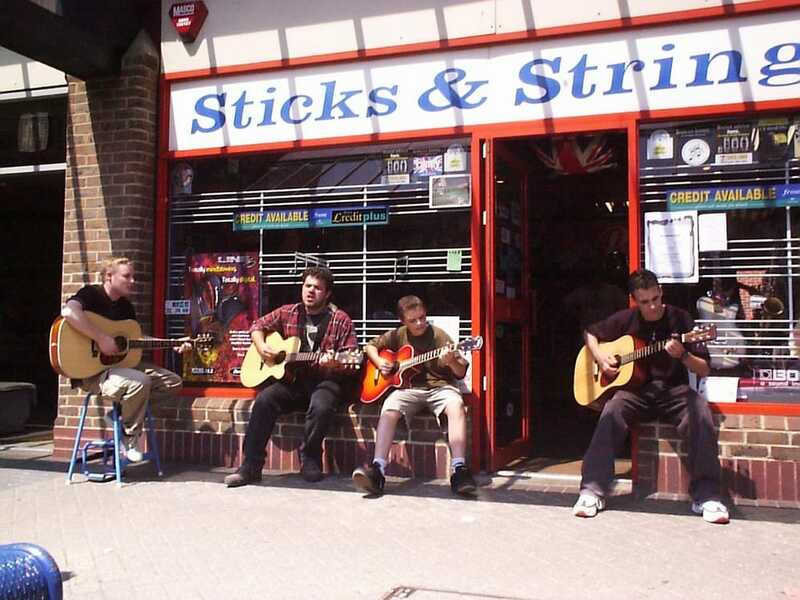 Oldest Music store at the town of Reading established in the year of 1864. Specializes in buying, selling, repairing and maintaining various musical instruments. It has also a branch at Tiverton, Devon, South West England. Established in the year 1984 and famous for their fine quality and handmade in a traditional way instruments, mostly cellos. Also dedicated in the restoration and maintenance of various older instruments such as Carcassi, Celoniato, Grancino, Guadagnini, Bernadel and Chanot. A musical instrument shop with sheet music business that supplies musical instruments such as drum kits, violins, electric guitars, bass and percussion instruments. Local musical instrument shop that allows an abundant selection of conditioned musical instruments with an affordable price. Always available for an on hand help or advice and also has a workshop for setups and repairs. Almost 30 years of service for all musical needs of different musicians. Always available either in stocked shop at Newbury or in the online store given the information below. They stocked Yamaha, Fender, Blackstar, Ibanez, Martin, Tanglewood and more vintage collectible instruments known in the musical industry. Though not based within these counties of South East England, Oviolin, our shop, is always available for delivery to any of these addresses. So before you buy, browse through our violin catalogue for an overview of any instrument you're interested in.